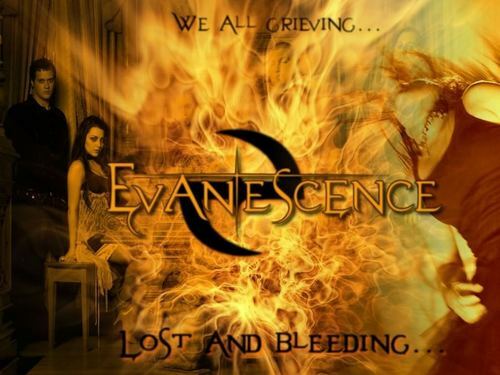 Evanescence. . HD Wallpaper and background images in the Evanescence club tagged: good enough going under evanescence bring me to life.